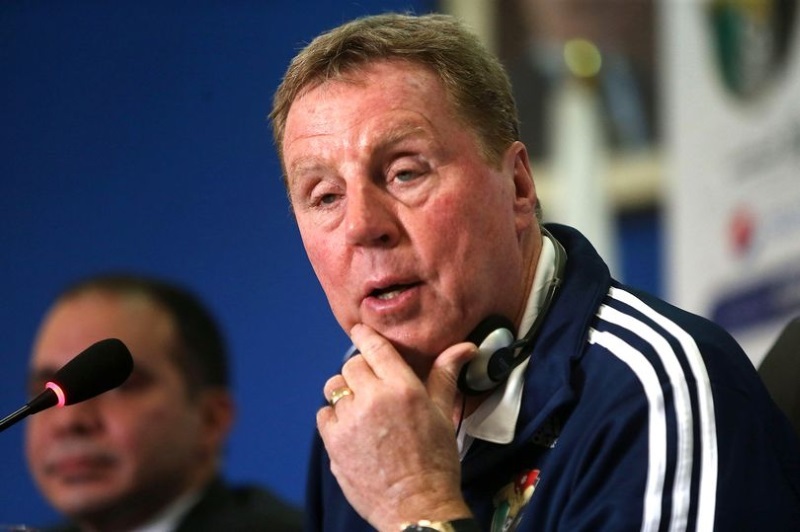 Two English managers, Harry Redknapp and Glenn Hoddle, could throw their hats into the ring should the Ghana FA invite applications for the vacant Black Stars job. Ghana’s senior national team is coachless after former Chelsea manager Avram Grant mutually ended their relationship following the country’s failure to annex the much wanted trophy at the 2017 Africa Cup of Nations. But the football governing body has been quite silent on the process for the hunt of the next coach. It is yet unclear if the Kwesi Nyantakyi-led body would choose to head-hunt or open the space for applications. But even before that a number of coaches, starrsportsgh.com understands, have been making frantic efforts to get the attention of the powers that be through intermediaries. And one of the names starrsportsgh.com has chanced on is former Tottenham manager who once coached Ghana’s Sulley Muntari at Portsmouth, Harry Redknapp. The 69-year-old’s interest comes as surprising after ignoring the overtures of Notts County in the English lower tier to remain outside coaching last month. Just about a year ago, Redknapp revealed turning down offers from Egyptian giants Al Ahly and Zamalek before taking up the Jordan national team in a two-game deal. He was later in 2016 linked to the Nigeria job now occupied by Gernt Rohr. Meanwhile, Hoddle, who is relatively younger is understood to be ready to make himself available for considerations. Over the past months, a number of coaches – Herve Renard, Milutin Sredojevic, Willy Sagnol and others have been linked to the Ghana job. The Ghana FA’s spokesperson last week hinted in an interview that when the time comes, they will look to employ a top coach with influence, love for the African terrain and ready to stay in the country.